I Don’t Get Machine Learning Either. But I Do Get the Results, and Here’s What It Means for Wine. Can we talk about machine learning for a minute? It’s a major topic around the office these days but, like most of you, I’m not a “data person” and concepts like this are new territory. To get my head around it, I need to have it explained in relation to something that I do know and understand. Most of us use it most days, right? If we’re also using it at work, particularly to manage the online presence of a wine brand, we’re also likely accessing the analytics dashboards, which tell us things like performance, reach and popularity of each post. Those analytics, in turn, help us to refine and craft the content of our future posts. Analytics, in other words, enables us to be responsive to our audience. But what if we could do more than respond to our audience? What if we could understand that audience so well that we could forecast the kind of content that they’re most likely to “like”? What if we could put that information to work, and start to steer the audience in favor of our brands? We could start with this question: How does consumer behavior on social media change over time? How does it change when it comes to wine, and in relation to our brand? Wouldn’t that be a cool thing to know? We could, technically, dedicate massive amounts of time and human resources to studying exactly that. Or we could set the tools of machine learning to work and direct their energy toward analyzing, without our interference or interpretation, a very high volume of data around parameters and filters that we set. It isn’t impacted by subjective interpretation. It’s a strategic, efficient use of resources. And you end up with concrete, quantifiable information to work with. Do I understand the methods? Nope. As I said above, concepts like machine learning are new territory for me and I’m not about to claim understanding of them in any operational kind of way. But I’ll tell you what I do understand, is what to do with the results and information that come out the other side. 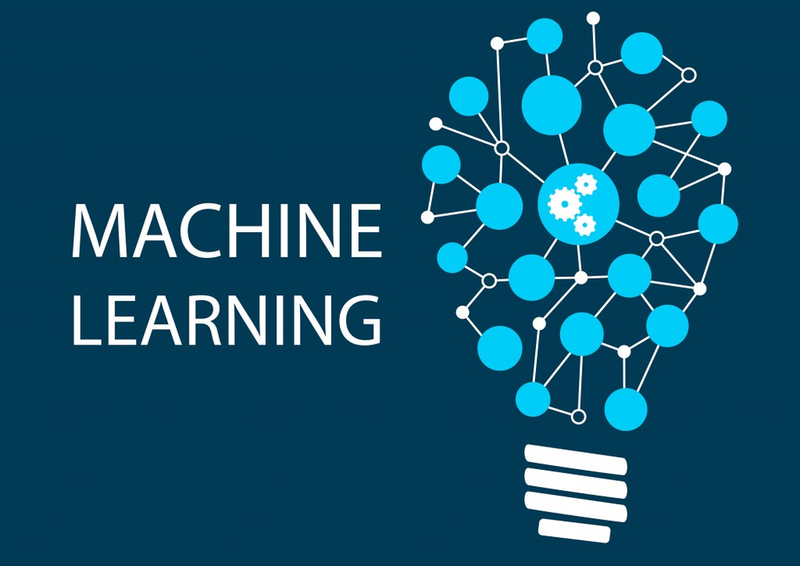 What can machine learning tell us about your brand? Let us demonstrate. Just drop me a line and we’ll get the conversation started.